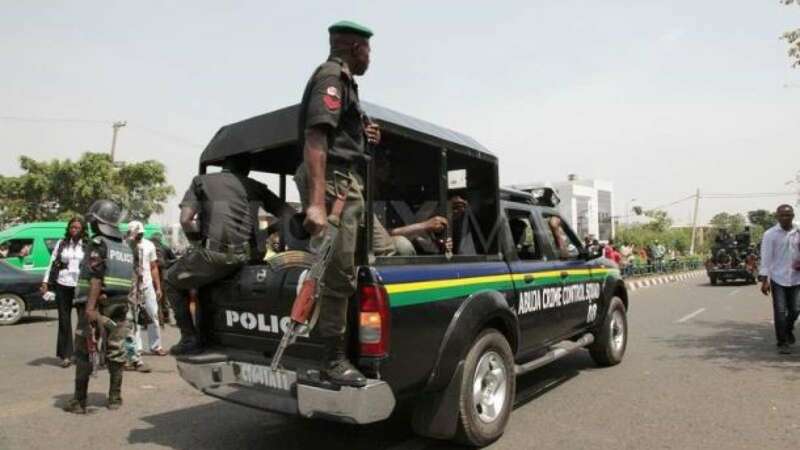 Operatives of the Nigeria Police force in Imo State have arrested suspected killers of Reverend Father Jude Egbom of St. Patrick’s Catholic Church, Amucha, Imo State. The Imo State Commissioner of Police, Dasuki Galadanchi who disclosed this in Owerri said that the command have apprehended two suspects involved with the killing. According to the News Agency of Nigeria (NAN), the priest, until his death, was the parish priest of the church, located at Njaba Local Government Area (L.G.A) of the state. The hoodlums, on September 10, barged into a salon in the area where the priest was cutting his hair and killed him. Parading the suspects on Thursday, the Commissioner gave their names as Chigozie Uzoukwu and Peter Boniface. Also paraded by the Commissioner were two other suspects who allegedly stole a corpse from O-Jesus Mortuary, Akabo and demanded for N5 million ransom. The police chief explained that the suspected criminals, Chukwudi Chukwu and Bethel Ibe were arrested in a forest in Mbaitoli L.G.A on September 12, after keeping the corpse for many days. Reacting to their offence, Bethel Ibe, a commercial driver said his friends lured him to the act. Ibe said they stole the corpse to raise money for what he called a mega business. His co-suspect, Chukwudi Chukwu, said he was an ex-mortuary attendant who had been sacked by the management of the mortuary.